Home ANS Feature	‘Breakthrough’ movie: Miracle on Ice? 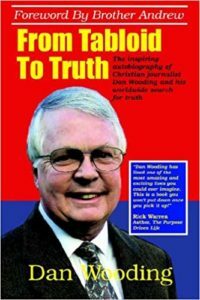 ORLANDO, FL (ANS) Ever meet someone who died…and lived to tell about it? 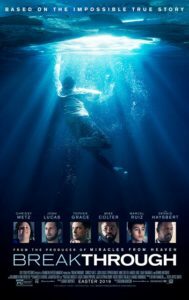 Breakthrough tells a startling, back-from-the-brink recovery story that’s sure to leave you scratching your head, even if you don’t share the grateful mom’s faith-miracle conclusions. Marcel Ruiz (John Smith) and Chrissy Metz (Joyce Smith). Photo Credit: Allen Fraser. TM and © 2018 Twentieth Century Fox. All Rights Reserved. 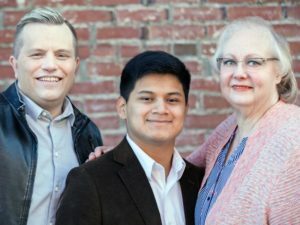 Pastor Jason Noble with John and Joyce Smith. 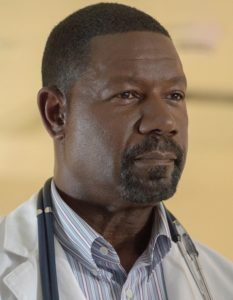 Dennis Haysbert as Dr. Jeremy Garrett. Photo Credit: Allen Fraser. 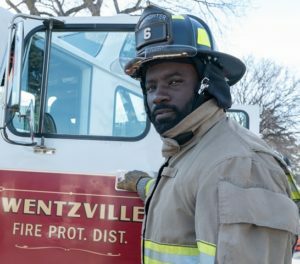 Mike Colter as first responder Tommy Shine. Photo Credit: Allen Fraser. Editors: For access to these images and more, check here, here, here, here, here, here, here, and here.